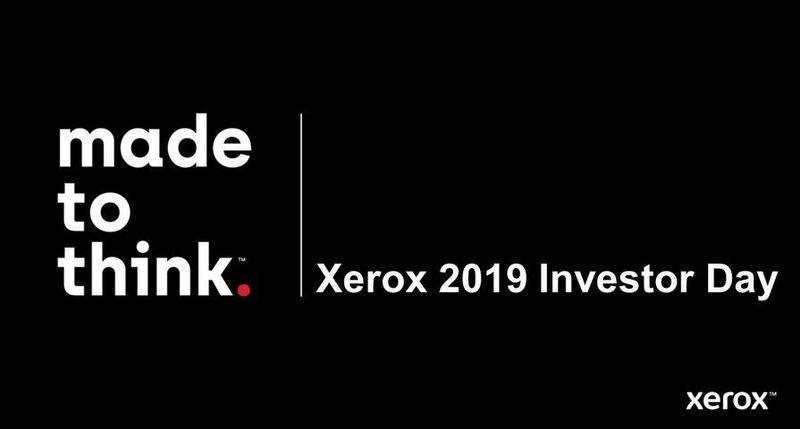 UXBRIDGE Xerox will scan and image millions of documents for IBM and its customers under a worldwide agreement announced today. 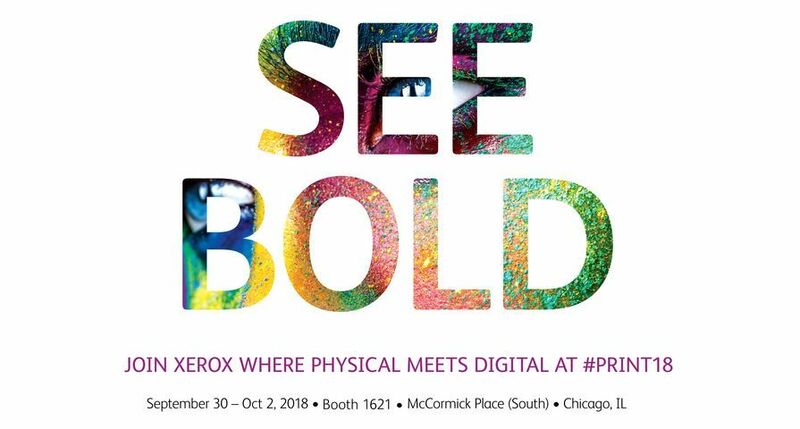 Xerox will serve as the preferred global imaging partner for IBM Managed Business Process Services (MBPS), a unit of IBM Global Technology Services. 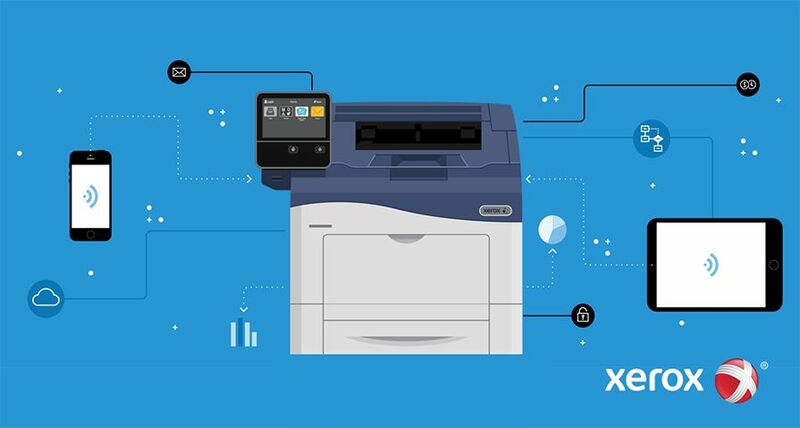 IBM MBPS automates and standardises back-office functions in areas such as finance and accounting, human resources, customer relationship management, payroll and expense reporting. 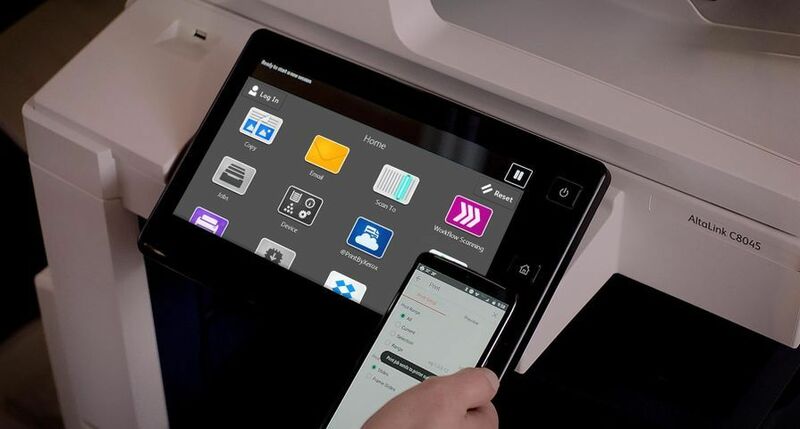 IBM will leverage Xerox's global document management services to give clients digital access to information currently stored in paper-based documents. 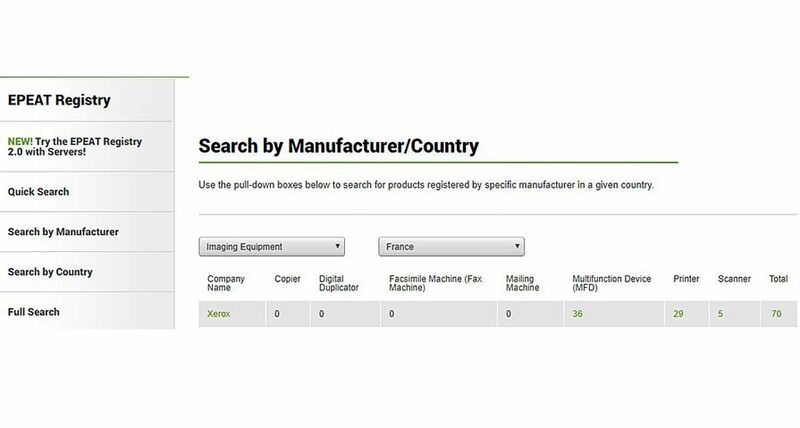 Efficiency gains include faster document search and access, improved quality control, and lower storage, overhead and inventory-related costs. 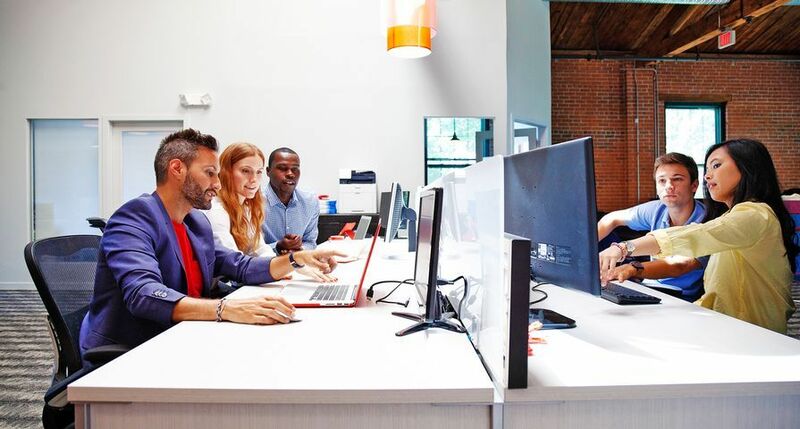 "This partnership will significantly improve service delivery, support continued client growth and reduce costs to keep us competitive," said Larry Huffman, vice president, Global Business Process Delivery for IBM MBPS. "Together our business process expertise will enable greater cost efficiencies and faster response times across clients' businesses." 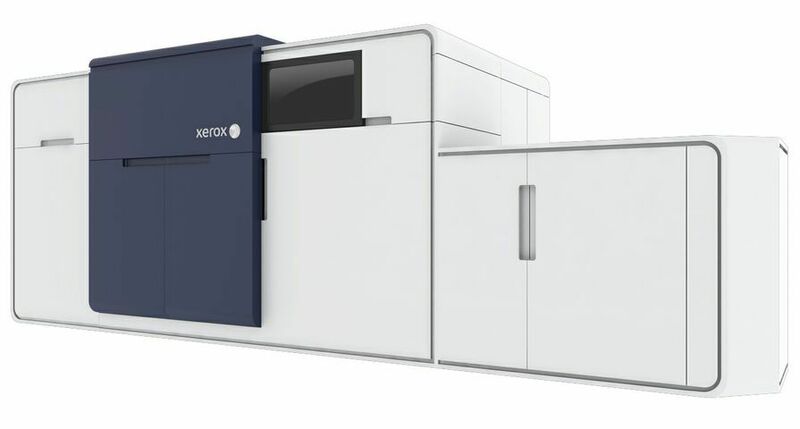 Xerox operates scanning, imaging and repository centres around the globe, including the Netherlands, Spain, the UK, Brazil, North America, Japan and Romania. 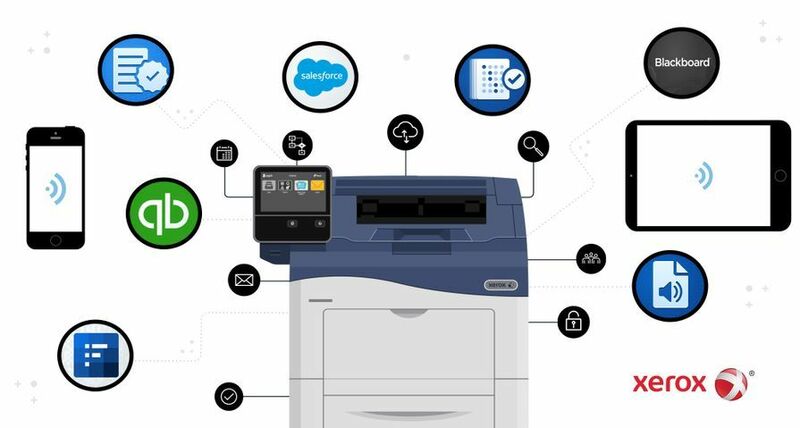 "Sound document management is critical to improve efficiencies across the enterprise," said Stephen Cronin, president, Xerox Global Services. 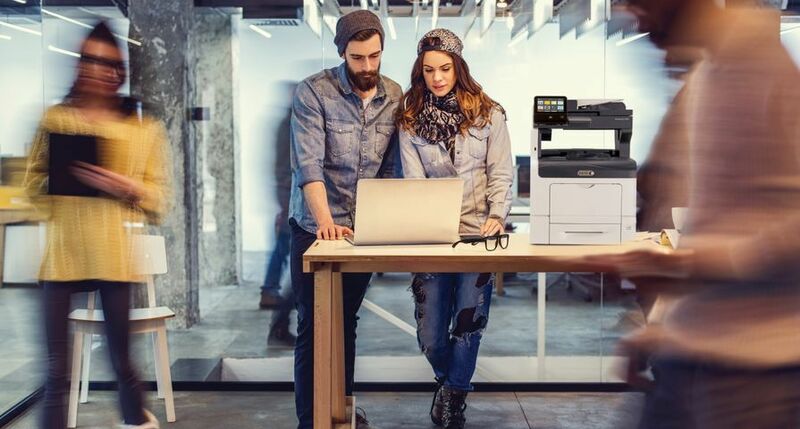 "Xerox's global imaging and document management services combined with IBM's business process outsourcing prowess is a powerful mix - giving clients a competitive advantage and measurable ROI."